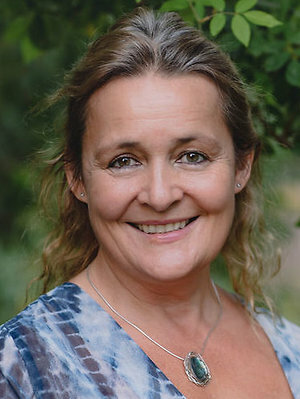 Hello, I’m Emma Curley, a fully trained and insured reflexologist based in Emsworth, Hampshire. I discovered the amazing benefits of reflexology when going through pregnancy. The treatment helped me to relax, sleep better and significantly boosted my energy levels. I was so impressed, that in 2004, I decided to study at the International Institute of Reflexology, Regents Park College, which is the only reflexology school licensed to teach the Original Ingham Method® of Reflexology. I graduated in 2006 with a Diploma in Reflexology and ITEC Level 3 qualifications. Once graduated I set up my own mobile reflexology business in London before moving down to Emsworth in 2010. I use a selection of aromatherapy oils from Neal’s Yard Remedies, which you can choose from for your treatment. I am very happy to talk to you about reflexology and how it would suit you before you decide to make a booking. Please either call me on 07977 132259 or email me giving your details and telephone number. I aim to get back to all enquiries within 24 hours. Please note, male clients are only seen when they are referred to me by an existing client, thank you for your understanding. I have a lovely treatment room in North Emsworth, which is warm, calm and relaxing. I also offer a mobile reflexology service, so I can come and treat you in the comfort of your own home. Emsworth is conveniently located within 7 minutes of the A27 and A3 and approximately 15 minutes drive from Portsmouth & Chichester. Hurstbrook Cottage is located at the top of Hollybank Lane, between the grey pillars and up the driveway to Hollybank House. We are about 200 metres on the left. 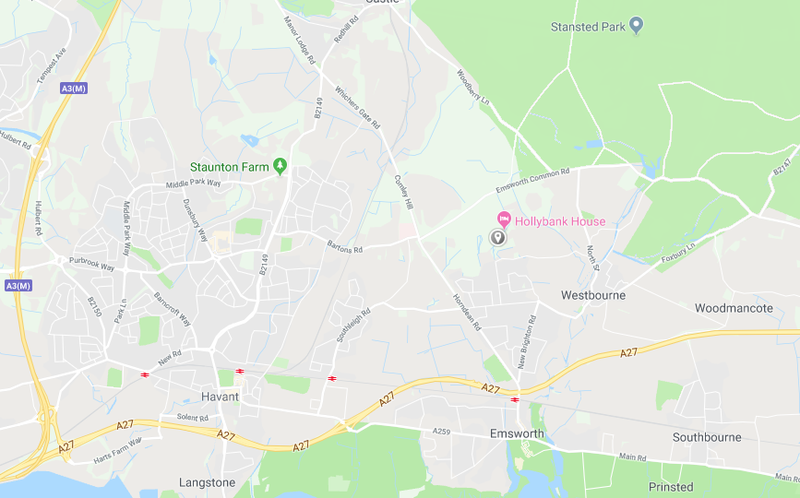 As a mobile reflexologist, I will travel within 7 miles of Emsworth including Portsmouth, Hayling Island, Waterlooville, Chichester and the surrounding area. "Emma's sessions restore equilibrium to my being, feeling relaxed, refreshed and energised in my mind and body"